Please see below the High Frequency Words for Reception and Year 1. 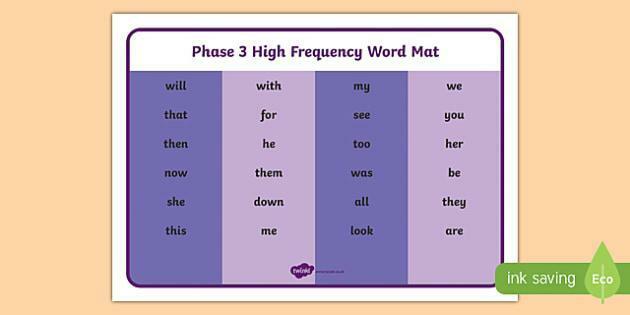 These words are often decodeable and are words that we see and use quite often in our reading and writing. 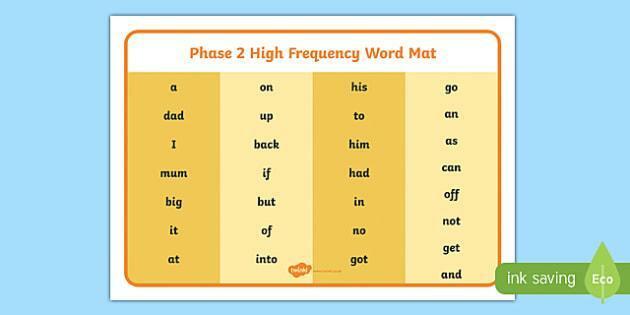 In the summer Term we will be sending home several high frequency words to learn each week. 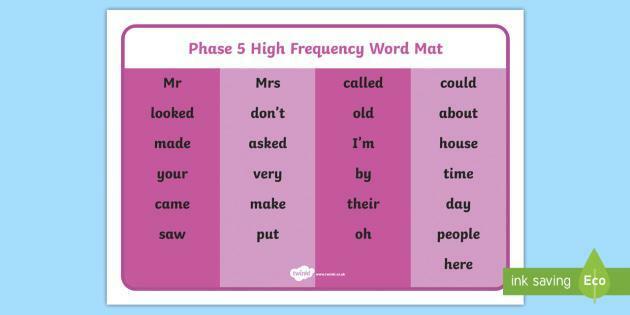 At the end of the week we will have a spelling game to check how well the children have retained the words.